We are now accepting session proposals for the 2019 Annual Conference. This is open only to conference attendees. 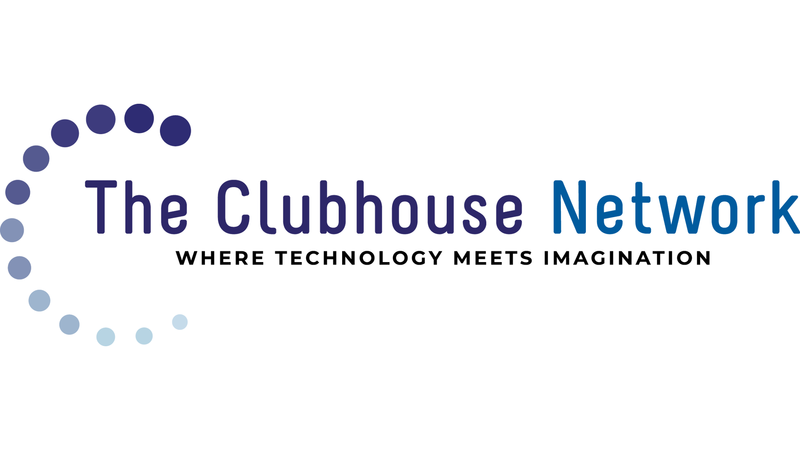 The Clubhouse Network is a diverse community. What are ways we can more consistently amplify and leverage our organizational strength? Diversity often enhances creativity but only if there is a culture of sharing knowledge. What are strategies to support Clubhouses sharing more effectively across the Network, in our regions, and with our Members and communities at home? Diversity isn’t always easy to navigate. Once we convene difference, how do we move beyond welcoming to affirming so that all community members feel empowered to be their whole selves? What are best practices to help us move beyond diversity to inclusion, equity and belonging? What ways are you are using to develop the leadership of your Members and staff and to implement the ideas of your community in your organization? Please consider submitting a proposal for a 60 minute, 90 minute or full/half day post conference session that relates to the conference theme. Share experiences with others around the Network. Present content in a format that is Clubhouse-like – interactive and supporting different learning styles. Learn about new program opportunities and explore ways to deepen the Clubhouse experience for youth. Build camaraderie and community across the global Clubhouse Network. Session proposals are due February 1, 2019.